Dimensions Parameters Parameter scale Rated Voltage 12~24V Rated Current 2.5A operating temperature -20&#8451;~50&#8451; operating humidity 35%~90% No-load speed 1~1500rpm(Customized) Rated speed 0.8~1200rpm (Customized) Torque 0.5N.m~15N. 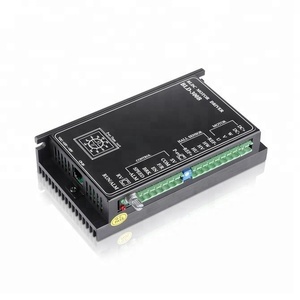 m Power 50W Ratio 3.7~3736 (Customized) Details More Products Our Company Production Line Application Our products can be used in many places including smart home appliances, medical equipments, robots and transmission. Packaging&Shipping The mode of shipment of our company covers sea transportation, air transportation and land transportation; Many of freight corporations are our long-term partner like TNT, DHL, FedEx. 12v BLDC Brushless DC Motor Price 20W 1200RPM GP57BL-12 Product Overview Diameter Up to 150 (customized) Voltage 3v 5v 6v 9v 12v 24v 36v 48v 96v 110v to 230v (customized) Speed Range Up to 8000rpm (customized) Color Purple, gray, blue, white, black, brown, red, orange (customized) Insulation Class Class "B" or "F" (customized) Type of Production IP55 (customized) Bearing Ball or Sleeve (customized) Shaft OD 8~12mm (customized) Life Time 50,000 hours (customized) Datasheet Download Product Type BLDC Motor Model No. GP57BL-12 Voltage 12VDC Rated Speed 1200rpm Output Power 20w Rated Torque 0.15N. m Color Gray Drawing Applications Customized Solutions GP Motor has been a sophisticated designer and manufacturer of topnotch custom EC motors , DC motors , Brushless Motors , Gear Motors , Pump motors , AC motors , electromechanical motor assemblies and components in the industry since 1991. All of our custom electric motors are engineered and manufactured in our 120,000 square foot state-of-the-art manufacturing plant located in Ningbo, Zhejiang. For more information or a custom iz ed motor, Pls contact us. Customized service for kind of motor according to your requirement. The price also varies according to different order qty. It could be installed in the rear to save more space for battery. 3). Higher torque at same current, lower temperature rise, more stable in high current. Q3. How long is your warranty time9 A: For motor, the warranty time is one year and three months. Choosing to customize one of the motors or fans in our portfolio, enables OEMs to meet their custom motor or fan requirements while allowing for faster development times. Favorable Comments Since 1991, GP Motors has designed and manufactured the highest quality custom OEM electric motors, ECM Motor , PMDC Motor , Brushless Motor , Gear Motor , Servo Motor , AC Moto r as well as Motor Parts in the industry. All of our custom electric motors, electromechanical motor assemblies and components are engineered and manufactured in our 120,000 square foot state-of-the-art manufacturing facility located in Ningbo, Zhejiang. Q 3 : Is it all right to make customer&rsquo;s own brand name9 A 3 : that&rsquo;s all right. if customer required, we&rsquo;ll make customer&rsquo;s bran d name. otherwise we make our own brand name Q 4 : So how is the lead time of our order9 A 4 : Normally 3 - 5 days, the lead time is according to the quantity. 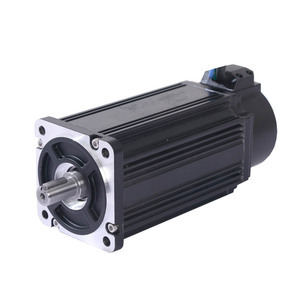 Alibaba.com offers 1,863 bldc motor price products. About 54% of these are dc motor, 3% are electric bicycle motor. A wide variety of bldc motor price options are available to you, such as ce, ccc, and rohs. You can also choose from boat, home appliance, and car. 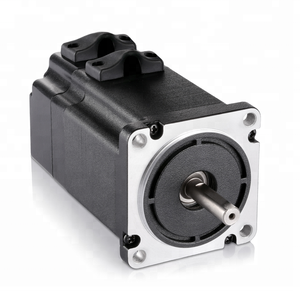 As well as from micro motor, gear motor, and tubular motor. 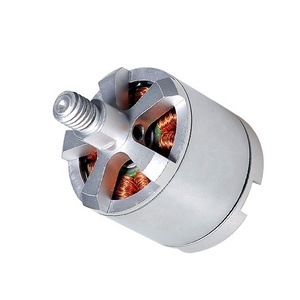 And whether bldc motor price is permanent magnet, shunt wound, or series wound. There are 1,866 bldc motor price suppliers, mainly located in Asia. The top supplying countries are China (Mainland), South Korea, and India, which supply 99%, 1%, and 1% of bldc motor price respectively. Bldc motor price products are most popular in Western Europe, North America, and Southeast Asia. You can ensure product safety by selecting from certified suppliers, including 939 with ISO9001, 165 with Other, and 58 with ISO14001 certification.